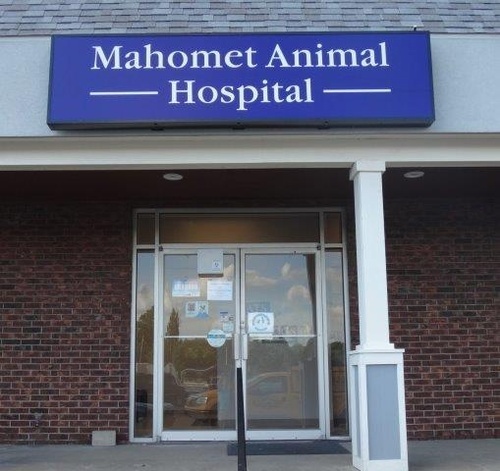 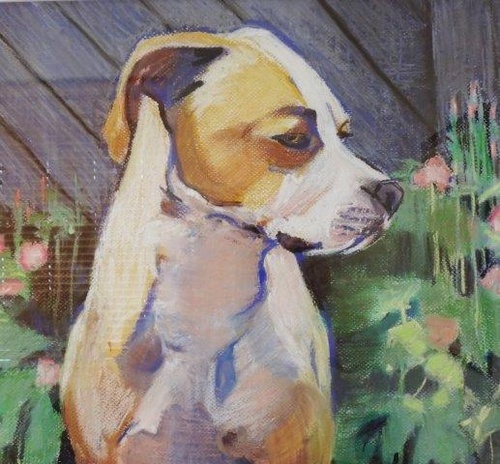 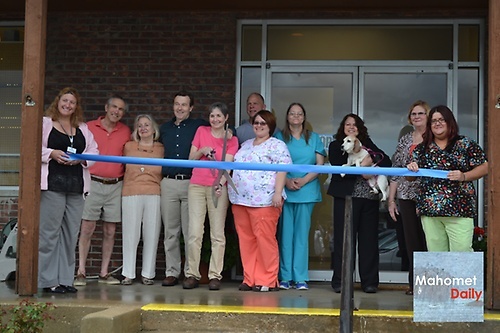 At Mahomet Animal Hospital we believe it is an honor and a privilege to be entrusted with the care of a beloved pet and we consider each pet owner to be an important member of our ''team approach'' to providing optimal veterinary care to all of our patients. 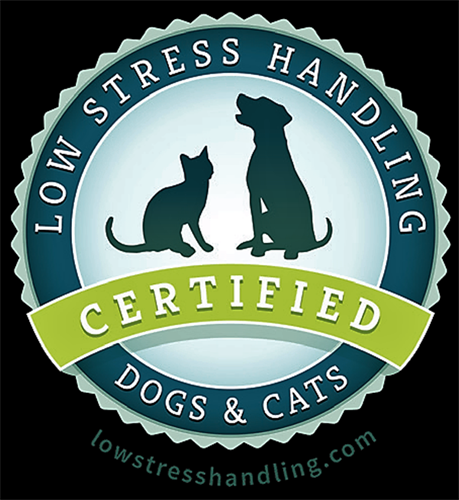 We are the only area practice certified both in Low Stress Handling for dogs and cats and as a Gold Level Cat Friendly Practice. 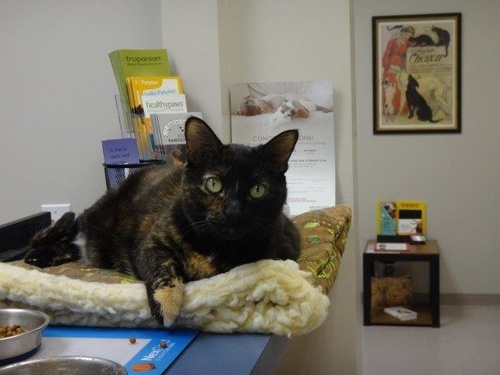 We offer a 15% discount for seniors and military families.